Nicolaus Copernicus, a 16th century astronomer showed that the Sun is in the centre of the Solar System, and the Earth only goes around it, hence joining the other planets and in some ways losing its importance as a special place. Discoveries in later centuries have shown that there’s barely anything special about the Earth’s location in the Universe – we circle around a rather average star (although more massive than 75% of other stars, but still a dwarf star) in a rather average spiral arm of a giant galaxy, the like of which are numerous in the Universe. But if you leave all that aside, there seems to be something that might make Earth a tiny bit special – it’s the only place thus far that we know of that has life. 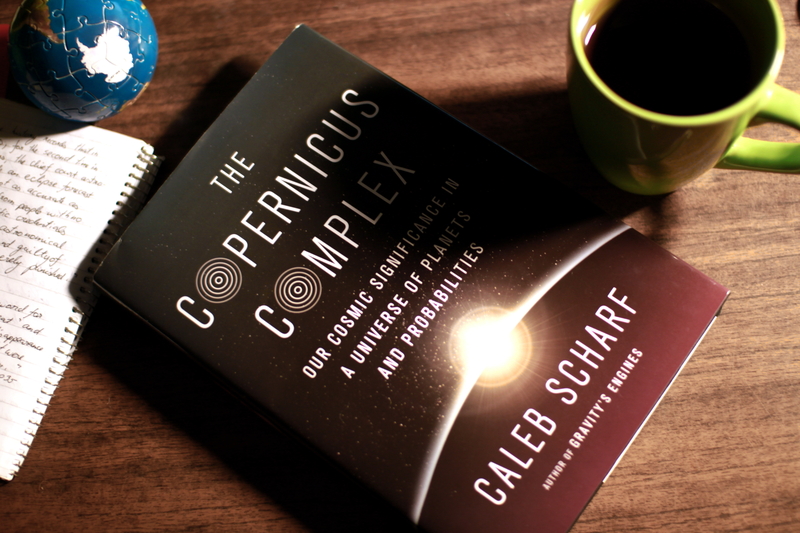 In “The Copernicus Complex”, Scharf takes a look at exoplanets and the search for life and the mathematics that might possibly give us an estimate as to whether or not we are alone – as soon as we get some more data points. The book goes through several topics – biology, statistics and astronomy and manages to show how the Copernican Principle – the idea that we don’t occupy a special time or place in the Universe is at the same time wrong and right. I found the book dipping into some interesting themes – such as celestial mechanics and how although we can predict the motions of planets around the sun in the near future and past, we can’t do so for millions of years hence. Another was the look at how maybe we exist in a special time, when it is (or so it seems) possible to correctly characterize the Universe – it’s age and size – whilst billions of years hence when the Universe keeps expanding, life on a planet in some far distant future planet, might look at the sky, and not see anything else besides their own galaxy. 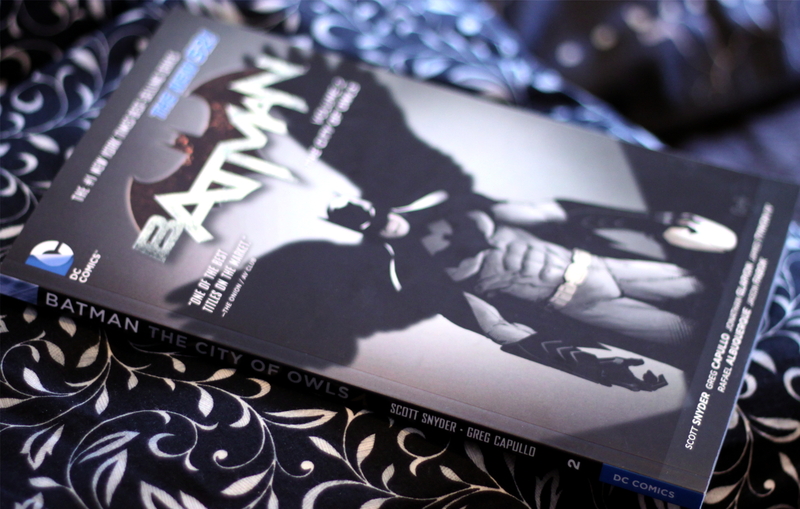 In general it was a very enjoyable read, especially because of the wide array of themes covered. If you’ve read Scharf’s previous popular science book, “Gravity’s Engines“, the style is quite different, but in a good way, as the topics aren’t really similar anyway, but I’m sure you’d enjoy reading “The Copernicus Complex”.